Please come prepared for a day skiing on the slopes. Even if winded off, with our portable beacon training park and equipment we can achieve much of the training aims of the day. 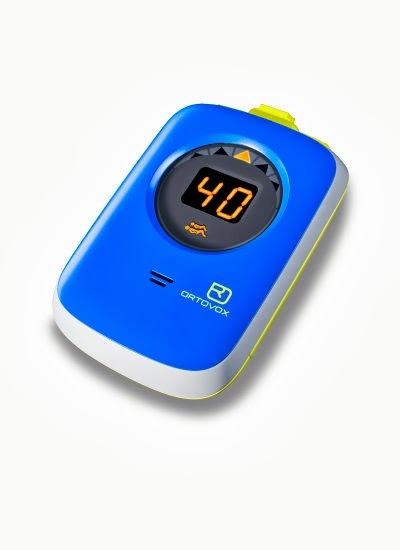 A limited number of beacons (avalanche transceivers) are available for testing on the day. Places limited to six. £35per person (not including a lift pass). Please email crankitupgear@aol.co.uk to book. Taking pre season orders now. This excellent package represents very good value for money. email me on crankitupgear@aol.co.uk to place an order. The Zoom+ avalanche rescue kit gives beginners an economical way to escape the hustle of the slopes and discover the backcountry. We chose the components to be highly intuitive so they can be easily mastered even in stressful situations. The included Safety Academy Guide Book explains the ground rules and reveals a great deal of background information on the complex topic of avalanches to help ensure that the transceiver, probe, and shovel are not even needed in the first place the ZOOM+ combines the simplest handling with the latest technology and the most advanced design. Reduced to two functional buttons, the ZOOM+ concentrates on intuitive usability. The focus on the clearly designed LED-display is on the on / off switches and the switch between transmitting and searching. Distances, directional arrows and information about several avalanche victims guide you in the fastest way to the refined search area, with the intuitive search acoustics making victims easier to locate. Equipped with the patented SMART-ANTENNA-TECHNOLOGY, avalanche victims are found much better with the ZOOM+. 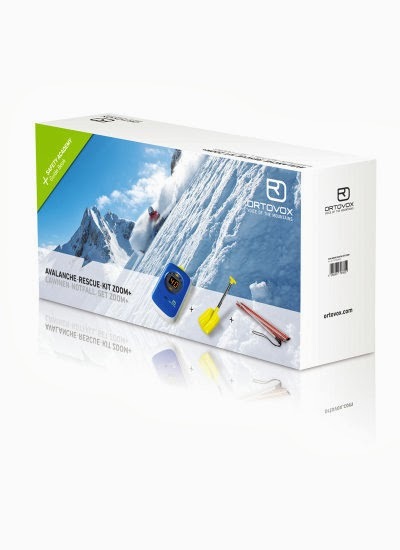 The device analyzes its position in the avalanche and automatically switches to the best transimision antenna. The latest digital 3-antenna technology is taken for granted at ORTOVOX just as much as the automatic switch over in case of a follow-up avalanche. 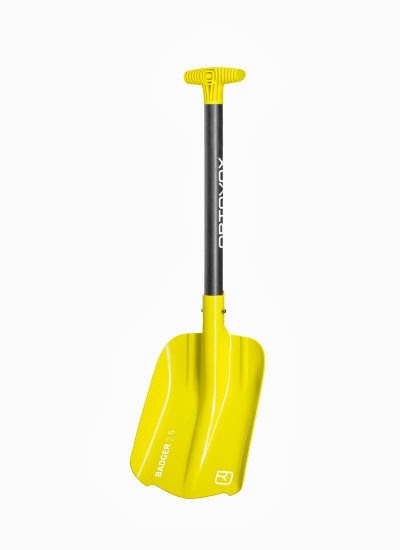 The BADGAR is a super lightweight aluminum shovel with an ergonomic, hybrid grip for maximum power transmission. Its sizable blade volume of 2.5 liters is backed up by robust design, pronounced center ridge and high side walls for full rigidity. Non-slip grooves on the top edge of the blade provide adequate traction when wearing boots. A centering aid in the shaft socket facilitates rapid assembly of the 240 Economic, the beginner's probe with a very low weight. 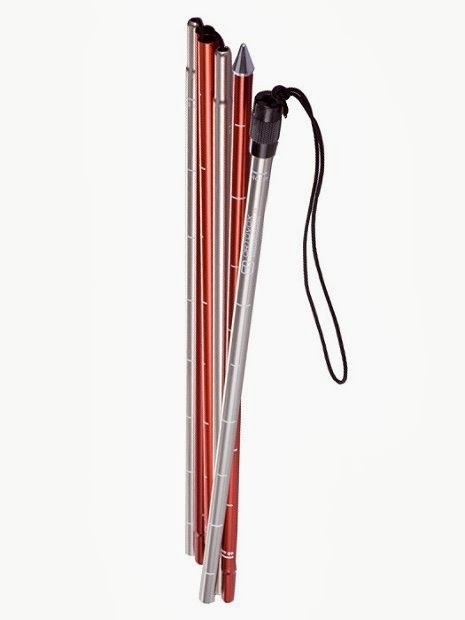 With a 240 cm length the Economic weighs just 230 grams. This is achieved by an aluminum tube with a diameter of 11 mm. The probe is stretched classically with a screw cap, in which the Kevlar draw line is clamped. The burial depth can be read on the probe segments.